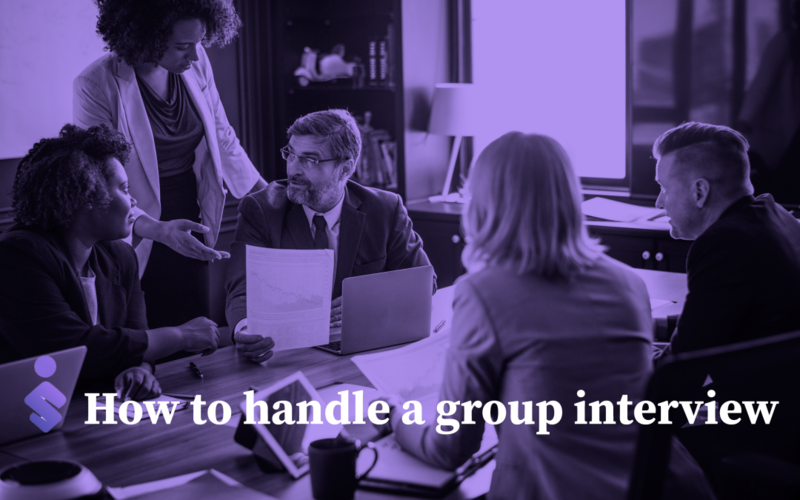 You have just finished a good interview at a prospective employer and answered all of their interview questions adequately, Next Up… A GROUP INTERVIEW. Preparing for an interview is always important but for group interviews, proper preparation can make or break this job opportunity. A group interview or panel interview typically consists of a job seeker being asked a series of interview questions by a group of associates from a prospective employer. This means you will need to be prepared to answer questions from Human Resources, executives and employees you would be working with should you get the job. Before the interview, find out EXACTLY who you will be meeting with. This is key to how you will prepare for the interview. Finding out the titles of who you will be meeting with will helps you determine how you should answer their interview questions. For instance, a Director of Finance is going be listening to your answer with a different perspective than the Director of Human Resources. A great practice is to “Google” your interviewers prior to the interview to find out more about them. LinkedIn is a great resource to do this type of research prior to your interview. Most likely you will be in a conference room for your panel interview and it will be important to take note of who is sitting where. Grab the names of your interviewers again and jot them down in the order they are sitting so you can reference them BY NAME during the interview. By addressing an interviewer by name it will show your attention to detail and adds a level of personal touch to the interview. Remember preparation is key to build your interview skills. Also, be prepared with some interview questions to ask the interviewers. These were just a few group interview tips to help you with your upcoming interviews.